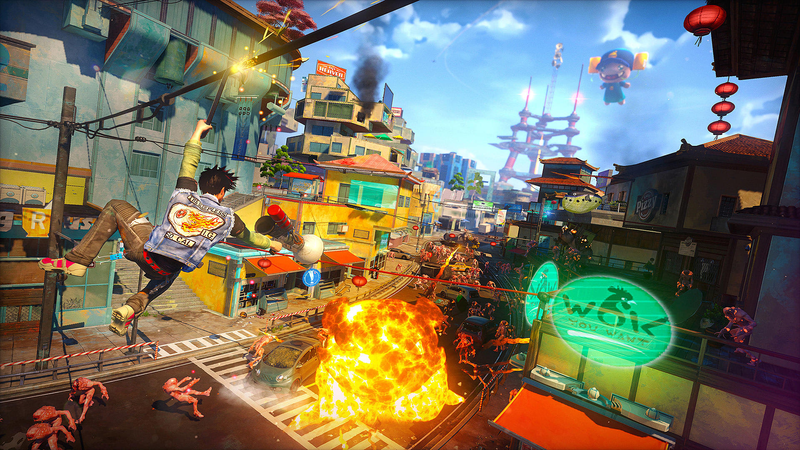 Hyper-agility, unique weapons, and customizable abilities deliver an explosive and irreverent adventure in the end times. 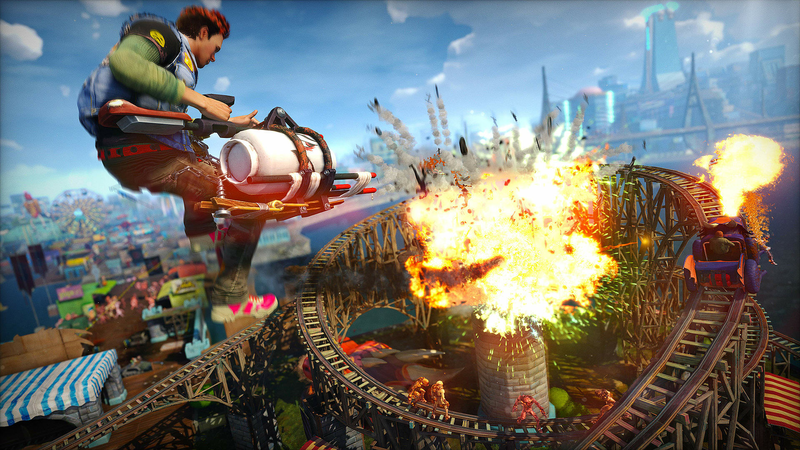 Don’t miss the single-player campaign from the game that IGN awarded Best Xbox One Game of 2014, the game that Polygon rated 9 out of 10, and the game that Eurogamer calls “a breath of fresh air.” In Sunset Overdrive, the year is 2027 and Sunset City is under siege. 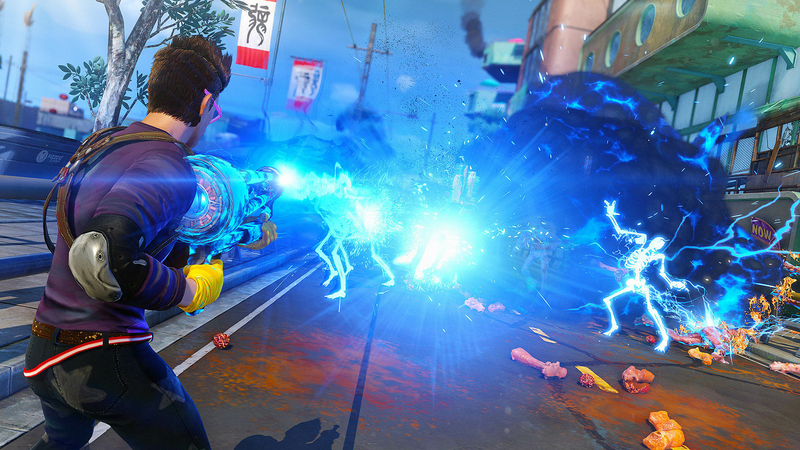 A contaminated energy drink has transformed most of the population into toxic mutants. For many it's the end of the world, but for you it’s a dream come true. Your old boss? Dead. Your boring job? Gone. 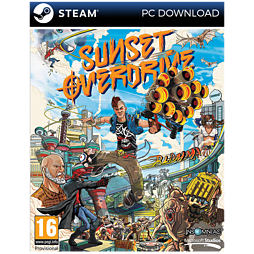 Transform the open-world into your tactical playground by grinding, vaulting and wall-running across the city while using a devastating, unconventional arsenal. 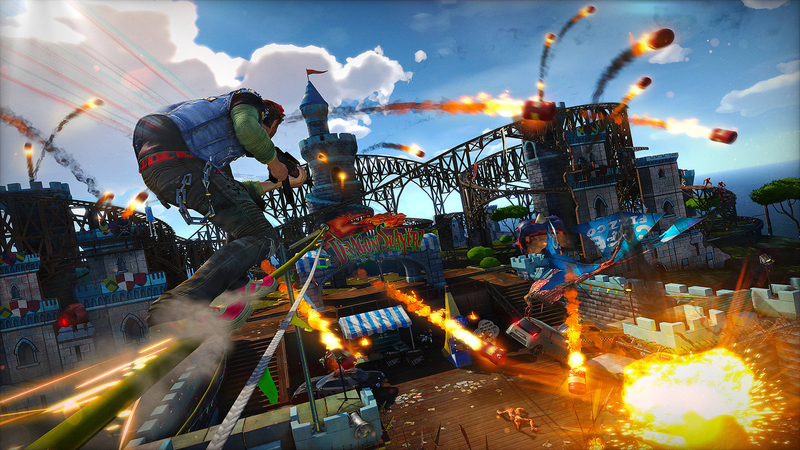 With hyper-agility, unique weapons, and customizable special abilities, Sunset Overdrive rewrites the rules of traditional shooters and delivers an explosive, irreverent, stylish, and totally unique adventure. 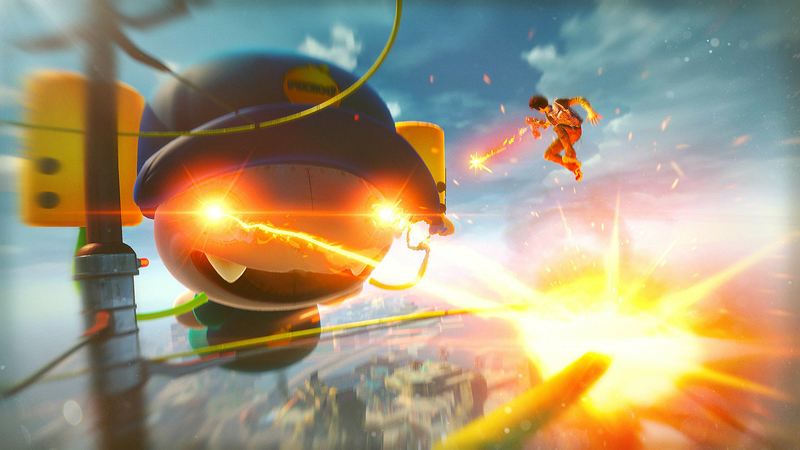 Leap off buildings, run along walls, and grind power lines and rails to destroy your foes from every angle. 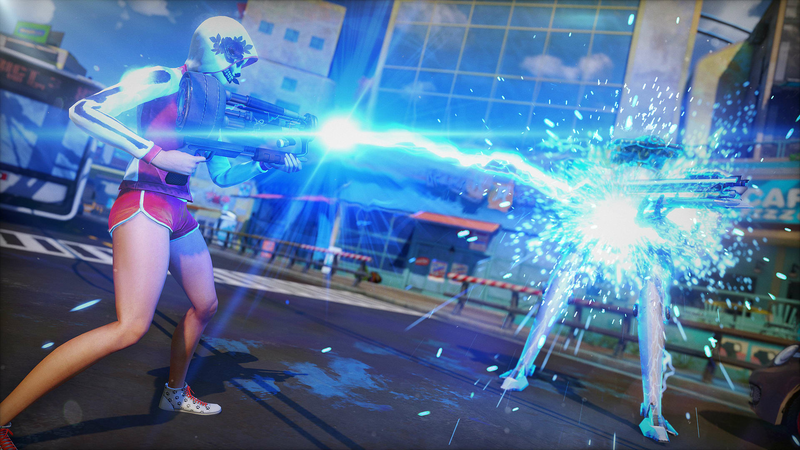 Collect and upgrade an arsenal of unconventional weapons that use items like dynamite, fireworks, harpoons, and acid to destroy your enemies.